The power of skin care and make up is combined in this rich, creamy, 3 in 1 skin perfecting formula to promote more beautiful-looking skin and a flawless complexion in one easy step. Imperfections, fine lines and wrinkles are visibly less noticeable while dull, tired-looking skin is instantly revitalized and protected from potential aggressions. Skin looks radiant and feels very compfortable. Natural looking results: a more even skin tone and enhanced radiance without looking like you're wearing make up. Satin Finish, Light to Medium Coverage. For all skin types. Anti-pollution protection. Oil free. 1. 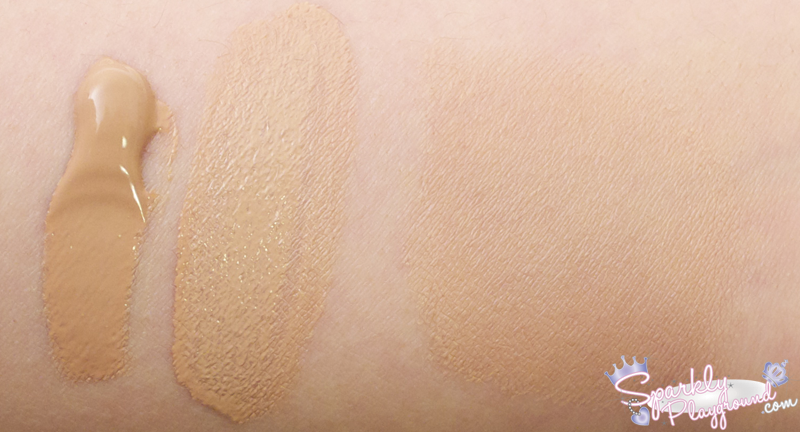 Evens out The "3D Radiance" pigment works like magic to even out all skin tones, light, or dark! It blurs imperfections and reduces the look of redness. 2. Revitalizes With organic kiwi extract it works to energize all dull and tired complexions. And, to perfectly moisturize skin, the formula contains katafray, the flagship ingredient of the HydraQuench skincare range. 3. Protects It offers threefold protection against exterior aggressors: anti-pollution, anti-UVA/UVB (100% mineral filters) and anti-free radical protection. $43 CAD and $40 USD. Available at all Clarins counters or online. I thought I saw it online on Clarins.ca a few days ago however I haven't seen it anymore. 45 ml / 1.7 oz. 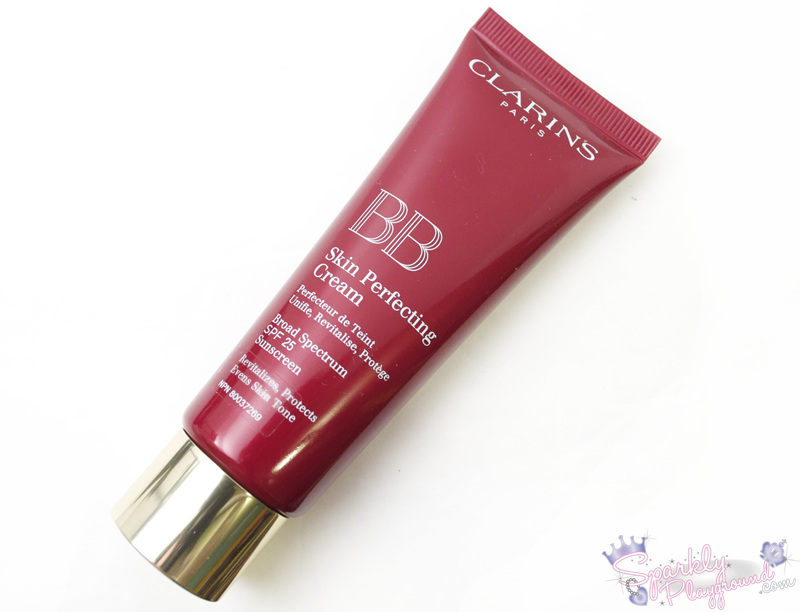 I was really excited to try Clarin's BB Cream because they are reputatable with their skincare products, I've tried their blush/powder recently and loved it so I have high expectations for this BB Cream. Here is the initial swatch, the picture was taken in light speed so this is the exact colour you see when you first squeeze it out. From the swatch, I knew it was way too dark for me. However, since I want to review it anyways, I wore it for a whole day at home. My boyfriend and dad laughed so hard at me because literally, my face is SO DARK and from my neck onwards, I'm pale! It's hilarious!!! It also has PA+++ (3 pluses) which provides maximum UVA protection. Other than the shade, I would also prefer a higher SPF than 25. Try not to laugh.... HAHAHA. I told you it's hilarious! I truly hope that they will make this at least 3 shades lighter. I'm around a NC 20/NC 25, I feel like this shade is almost at NC 30-35 or more. 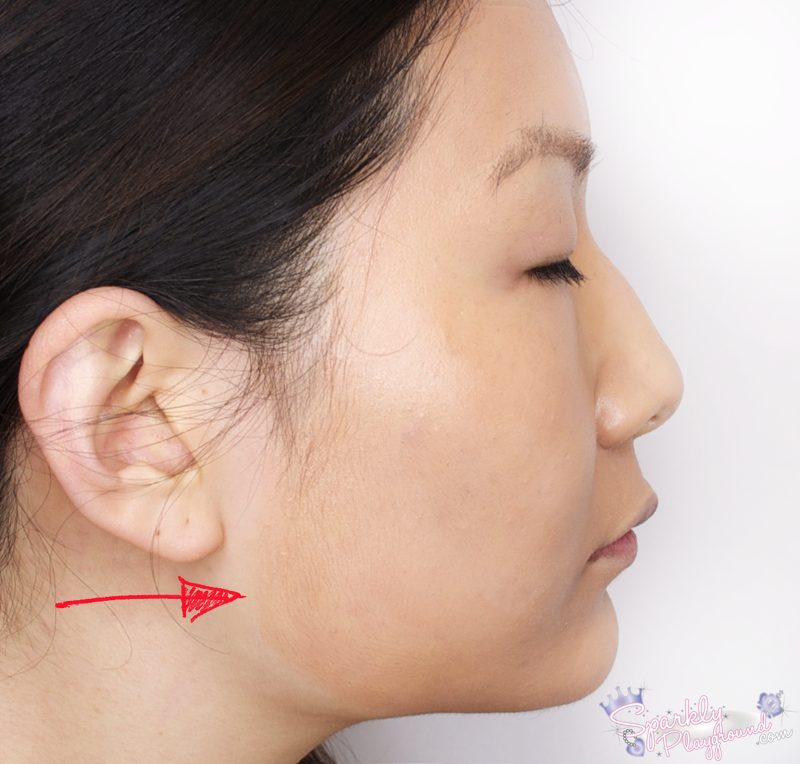 This is certainly not suitable for any oriental Asians (especially if you don't tan), which is a big chunk of the market since we LOVE BB creams. For now, I've been mixing this with my Missha Signature BB Cream in No.13, it's 1 shade too light for me so I can still use both products. I really hate to see this go to waste because I think the consistency and texture is just marvellous. 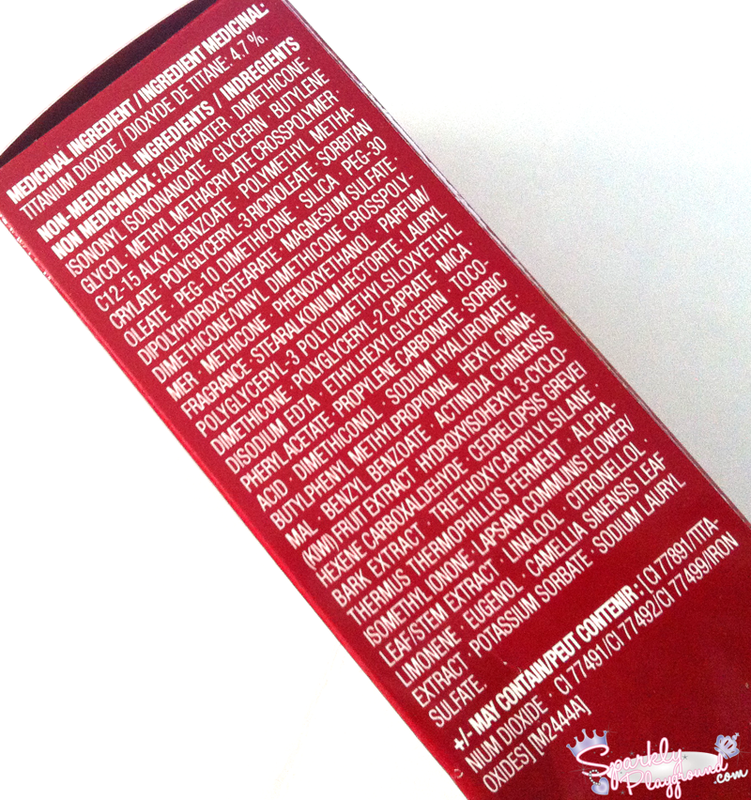 Product: 4/5 ♥ Shade is not working for me, very good in all other areas. 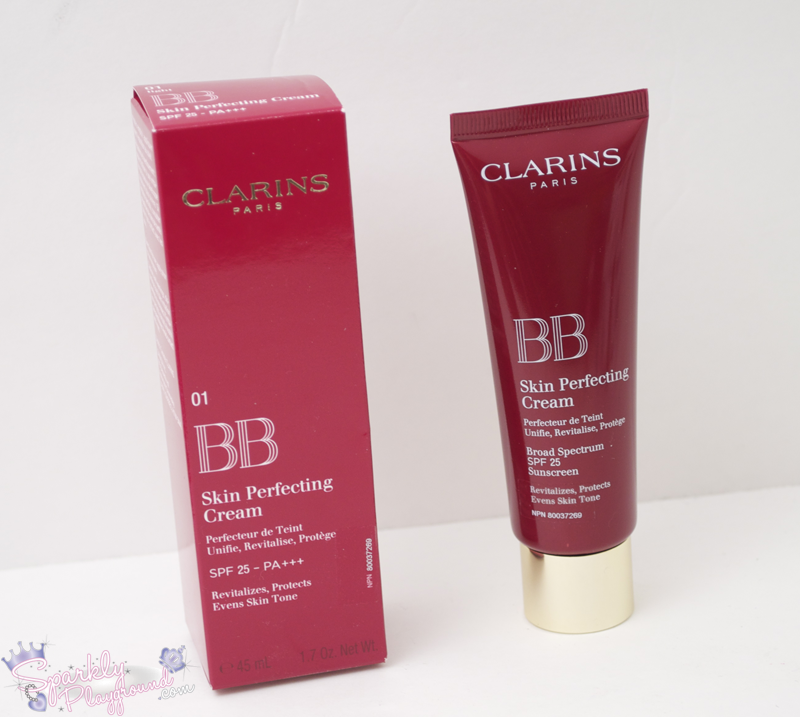 Price: 3/5 ♥ Consistent with other high-end brands but too high compared to Asian brand's BB creams.